DedCool's Madonna (Lilly) eau de parfum is potent with black pepper and quickly uncovers multiple varieties of sandalwood combined with amber. Unisex, vegan, and cruelty-free, this fragrance dries down with a touch of lily petals and soft citrus. Top notes: sandalwood, black pepper. Middle notes: amber, exotic woods. Base notes: moss, cardamom. Vegan. Not tested on animals. 3 fl oz/90ml. 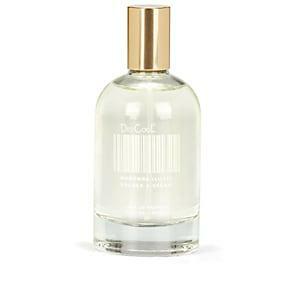 DedCool Women's Madonna (Lilly) Eau De Parfum 90ml A great designer gift. Shop DedCool at Barneys New York.